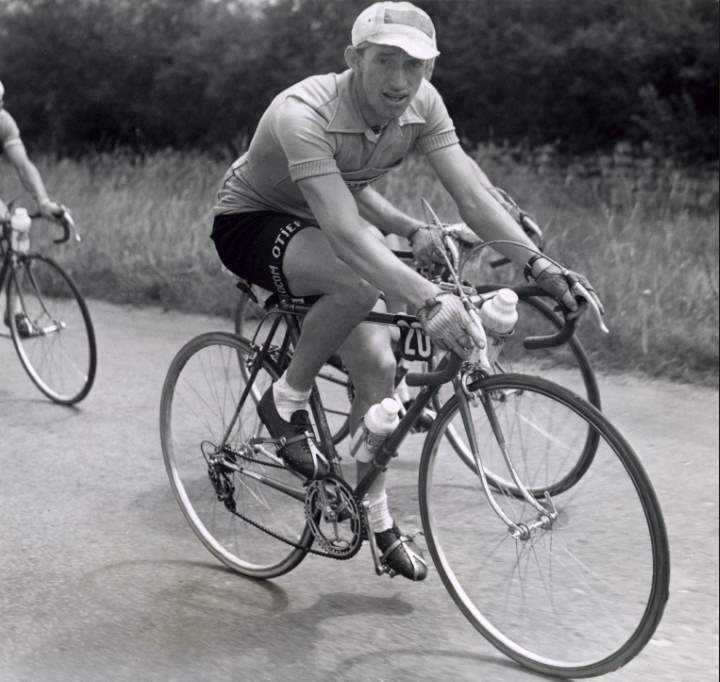 Wouter (Wout) Wagtmans (November 10, 1929 – August 15, 1994) was a Dutch cyclist. He was very popular, both because of his combativity and his enthusiasm. He received many nicknames, Olijke Woutje, Dik Trom, Zoeloe, de Clown and het Kemphaantje. He ended his cycling career in 1961, and in 1967 he was the leader of the Dutch Tour de France team, centered on Jan Janssen. After that he took over his father’s transport company. In the end of the 1980s, he had a serious accident after which he was declared physically disabled. Wagtmans died in 1994, at the age of 64.